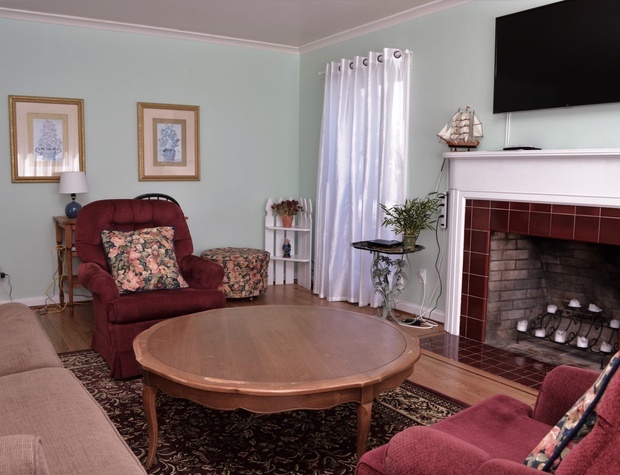 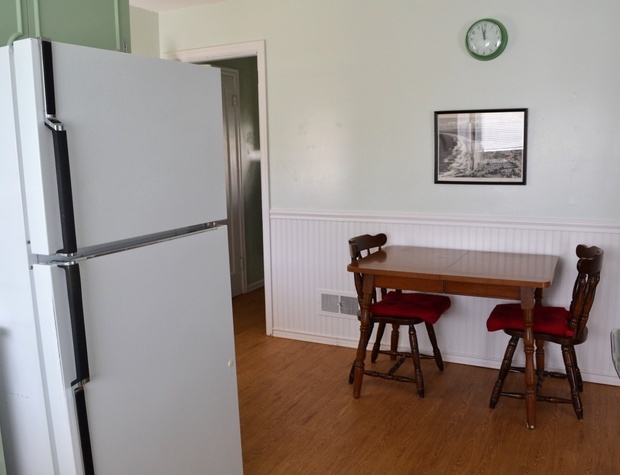 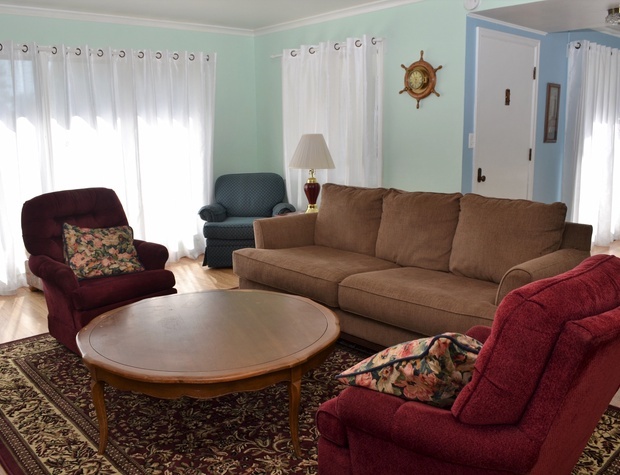 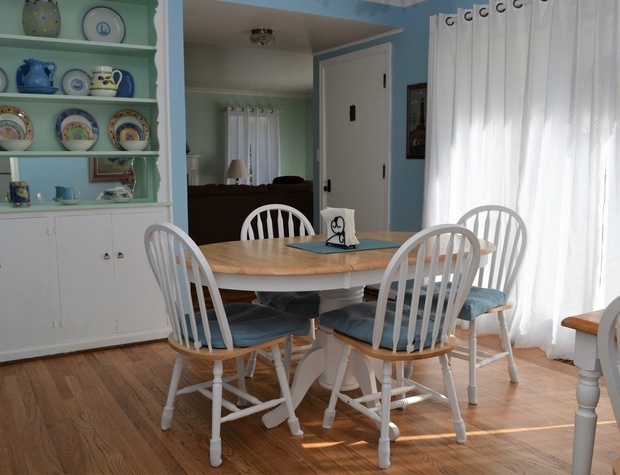 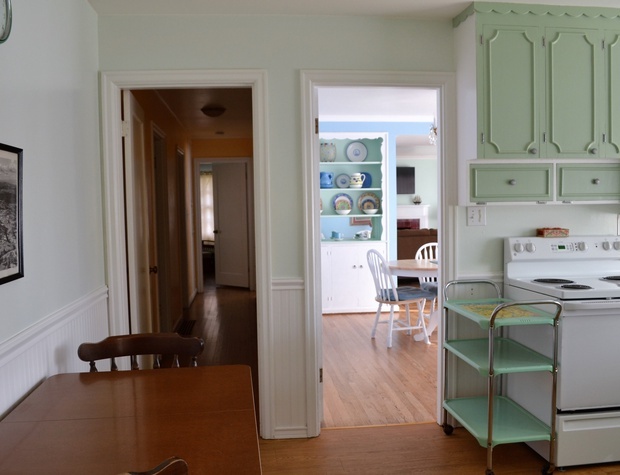 Cozy, yet spacious, family & dog friendly with 2 bedrooms, 1 1/2 bathrooms home in quiet south Seaside, just 5 min walk to beach. 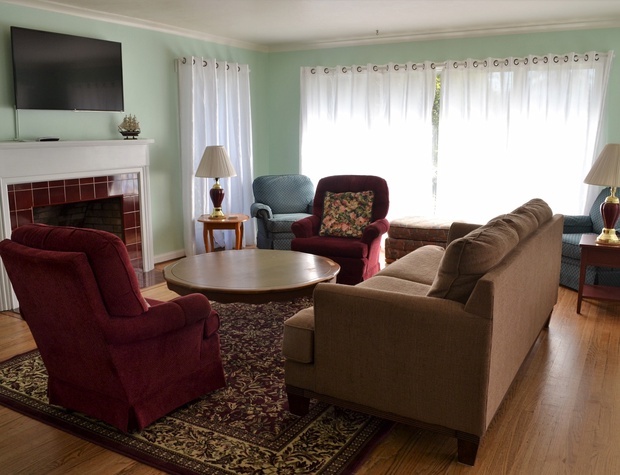 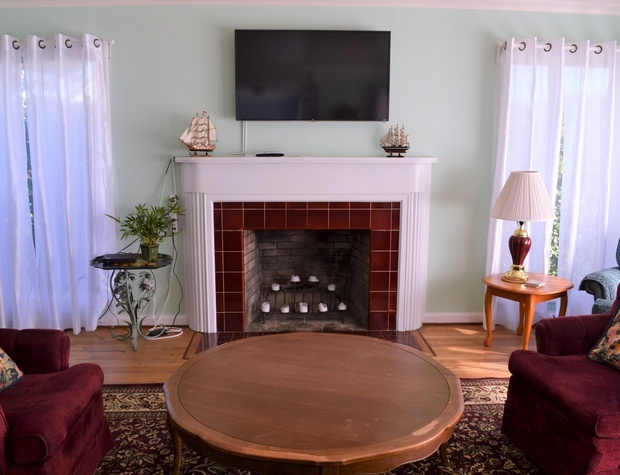 Living room with flat screen TV, comfy seating and hardwood floors. 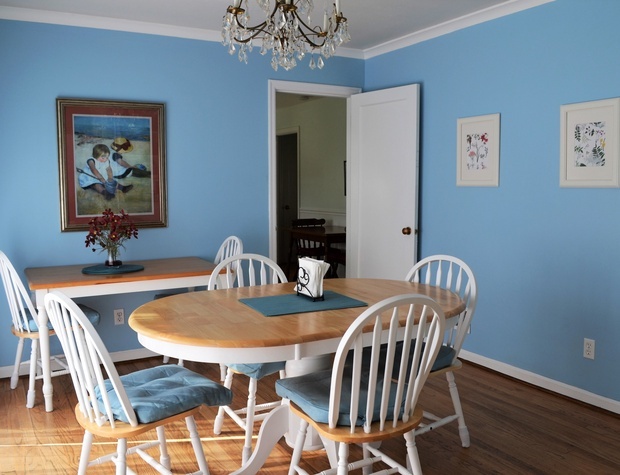 Dining room and living room are airy and bright with lots of windows. 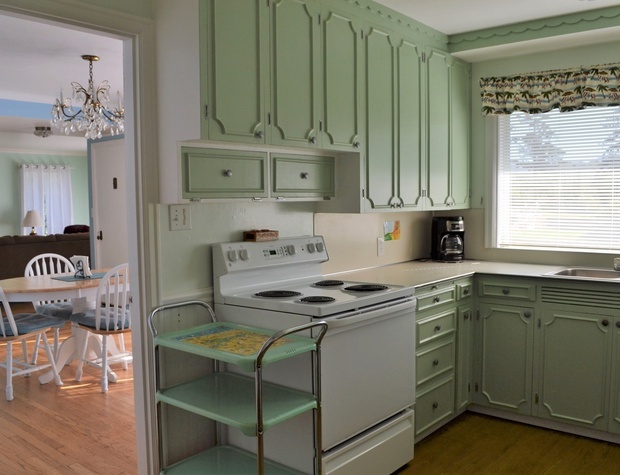 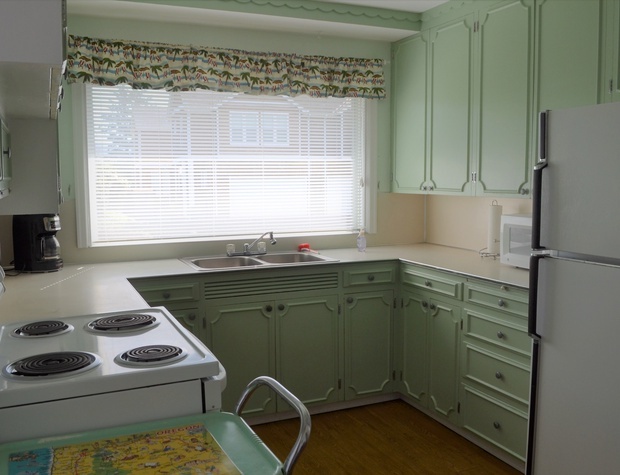 Fully appointed kitchen for making family meals. 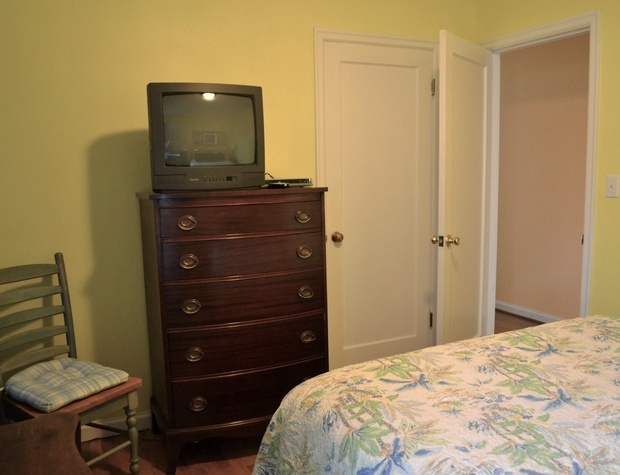 First bedroom has a Queen bed with 1/2 bath and TV. 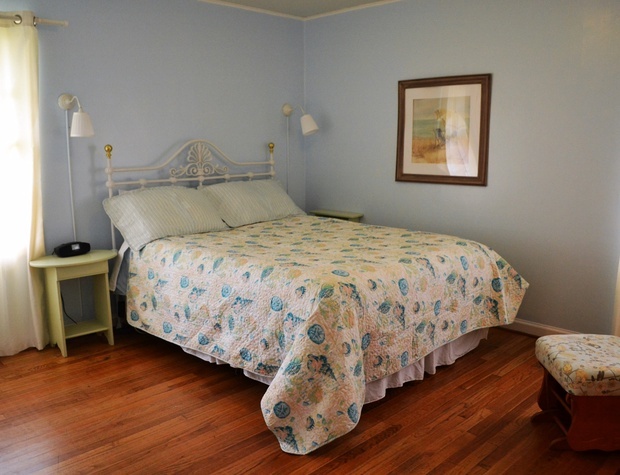 Second bedroom has a Queen bed. 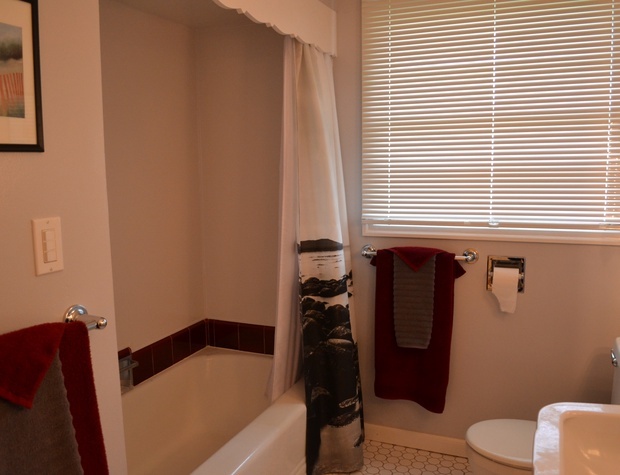 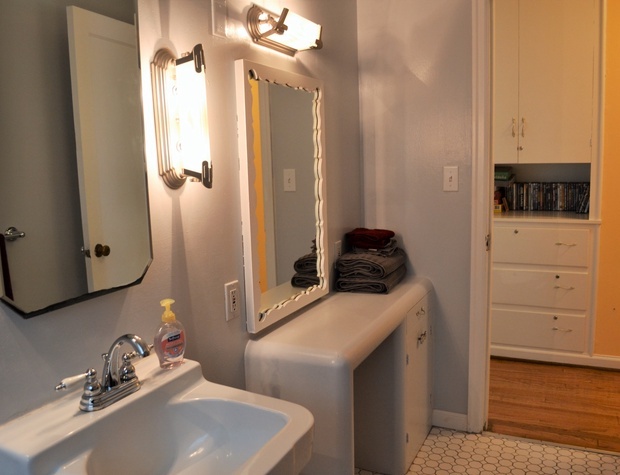 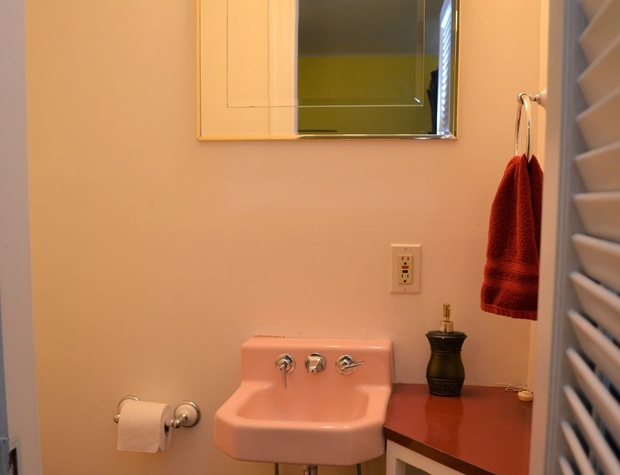 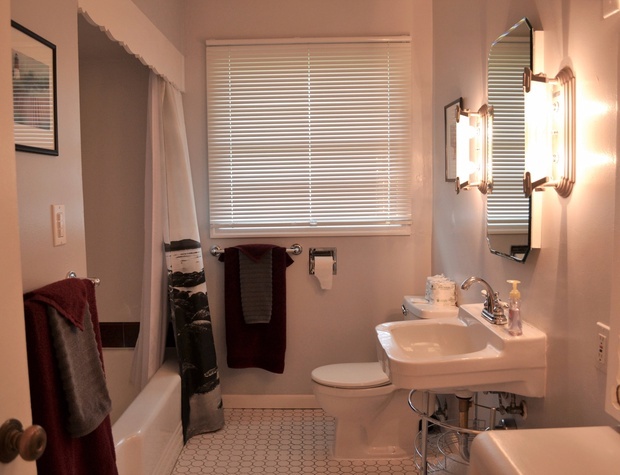 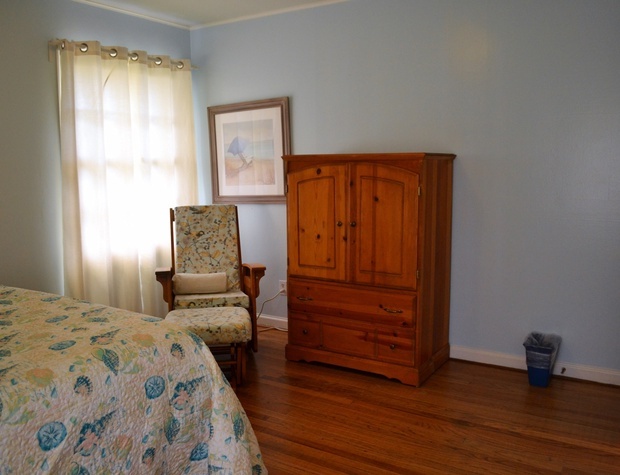 Full bath is conveniently located between the bedrooms with a tub/shower combo. 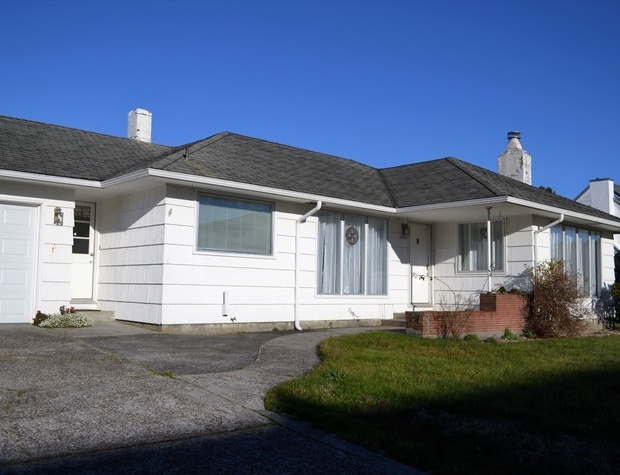 Spacious backyard has a covered concrete patio with BBQ and outdoor furniture and a grassy play area, fully fenced. 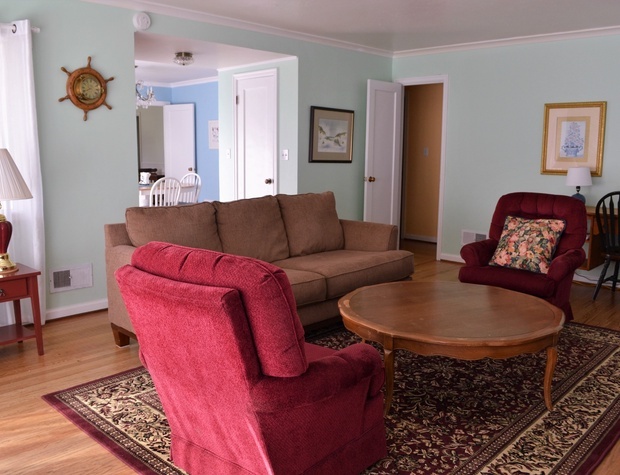 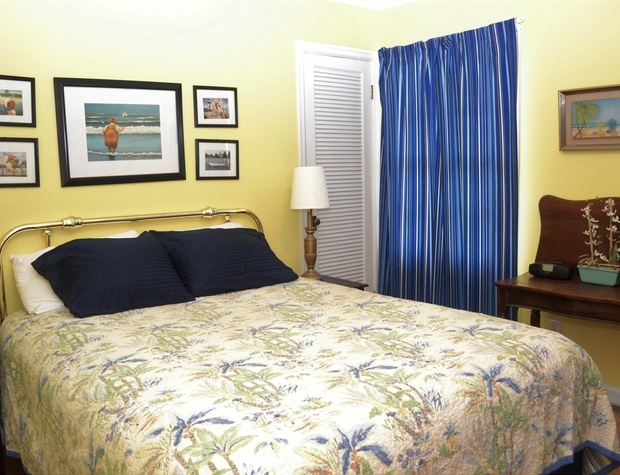 6 min walk to beach and just 2 minutes to grocery, and restaurants.